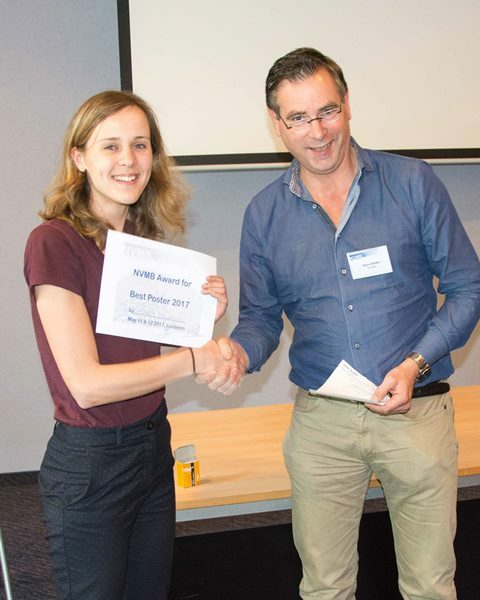 Every other year the SBBN, ‘Stichting ter Bevordering van Bindweefselonderzoek Nederland’, awards the Bertus Kemp prize for the best thesis in the field of connective tissue research. On behalf of the board of the SBBN we invite you and your colleagues to submit a thesis. 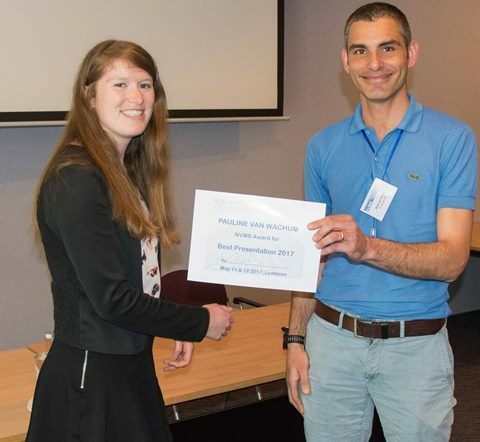 To be eligible for the award, you need to send your thesis together with a list of most recent accepted papers to every member of the committee (one set per member). 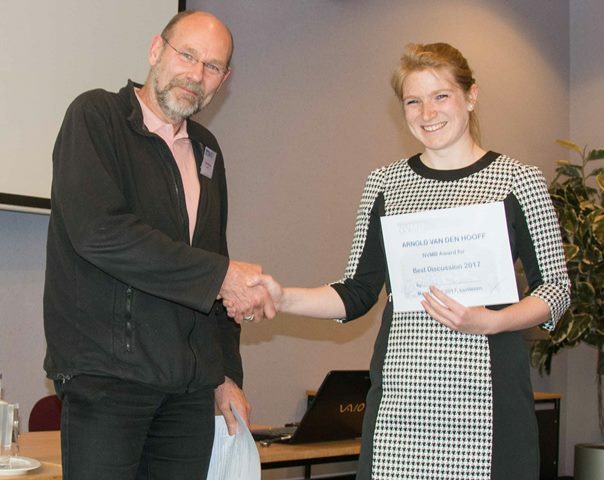 Besides the Bertus Kemp Prize the NVMB awards prizes to the best speaker (Pauline van Wachem award) and best discussion (A. van den Hooff award, since 2011) at the annual meetings.